Chinese car maker Chery has revealed its first car set for European markets at the Frankfurt Motor Show, the Exeed TX. Also on show in Germany is another of its concepts – the Tiggo Coupe Concept – which is set to be the brand’s second Europe-bound car. 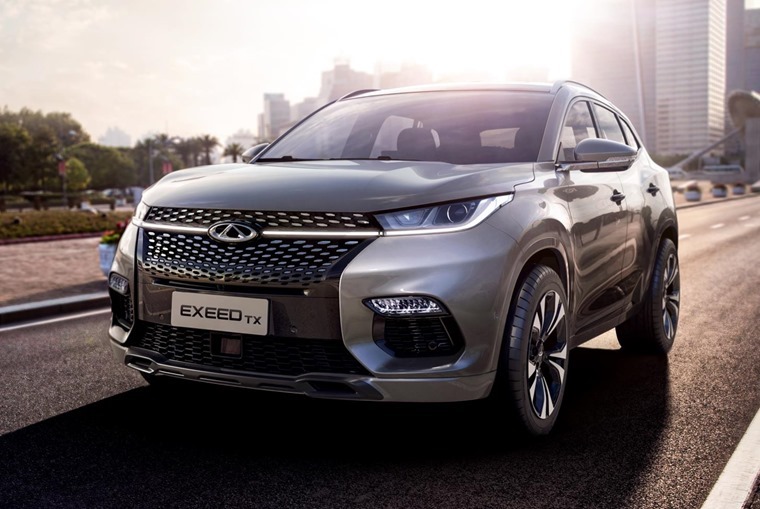 Both new cars are set to feature hybrid, plug-in and electric tech, with Chery claiming the most powerful Exceed can manage 0-62 in around six seconds and will have a top speed of 124mph. The manufacturer – which is owned by the Chinese government – says the European compact SUVs will offer “an all-new high quality platform designed as part of long-term strategy. 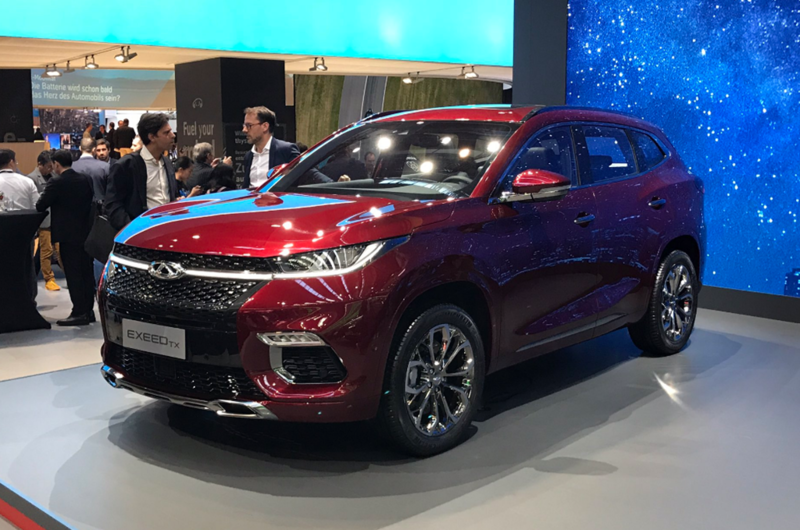 The distinctive form of the all-new compact SUV flows from Chery’s progressive ‘Life In Motion’ design philosophy, developed by Chief Designer, James Hope. This evolution of Chery’s brand style is aimed at young, urban, forward-thinking customers who choose sophisticated, high quality products. 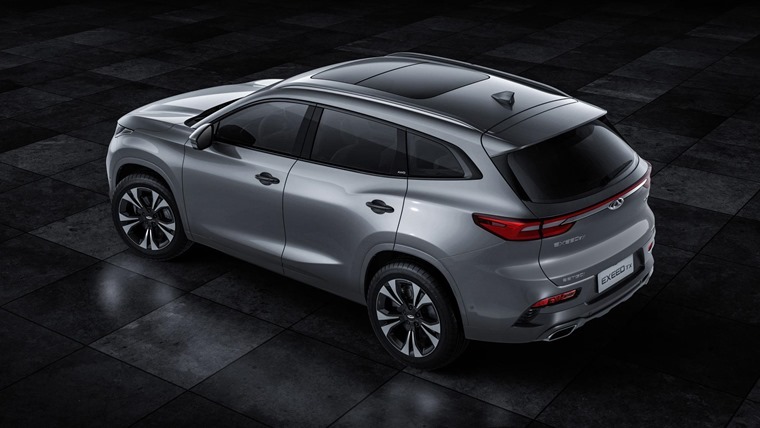 All Chery models will include state-of-the-art connectivity and convenience features, advanced safety systems and autonomous driving capabilities. We’ve also been treated to a series of teaser pics, and from what we can see it gets a wide grille up front, flanked by two small headlights. 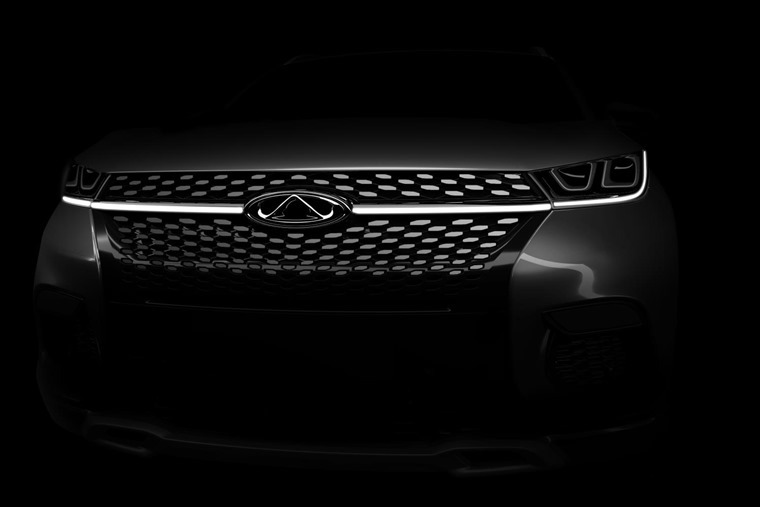 The stand-out feature appears to be an LED strip that spans the entire length of the grille, and connects the two headlights up. 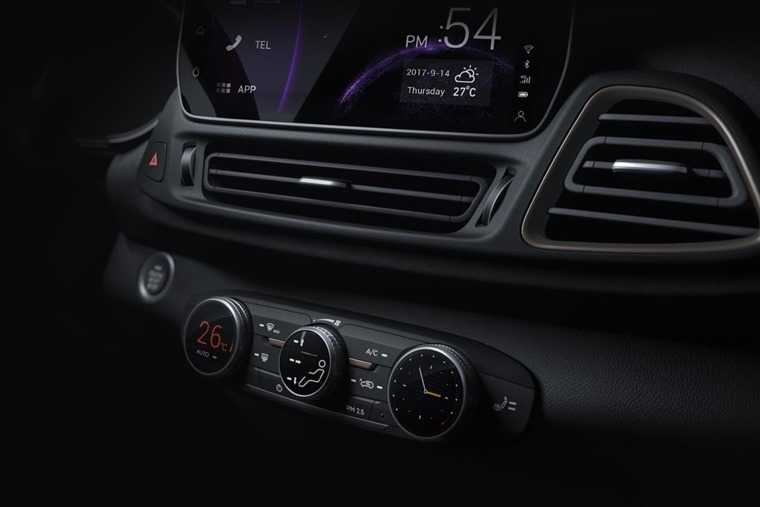 The teaser shot of the dash looks like the car gets some form of tablet-like floating infotainment system, along with heating controls with digital displays. We’ll have to wait and see if it lives up to European rivals in the quality department though. The cars that have been revealed at Frankfurt are still be a pre-production models, and Chery is still in the process of evaluating where its key markets will be in Europe. We should learn more about the company’s plans in the coming months. CEO Anning Chen commented: “Our plans show that we are prepared to the be the leading OEM where the market requires [this tech] by 2025. The automotive market is changing, customers demand clean, connected and clever products." It’s unknown whether Chery will invest in its own dealer network, or whether its cars will be distributed via other manufacturers. Regardless, with its Chinese plants capable of producing over one million cars per year, Chery certainly has the capacity for a European expansion. Would you drive a Chinese car? Do you think it will be able to compete with established European brands? Let us know in the comments.